It has become public that SIMS 4 does not have a long career option when compared to the previous SIMS. So in the next SIMS which is SIMS 5, we wish that more career options are added especially for the medical profession and business career. They are missing in SIMS 4. At least there should be about 20 to 30 career options. Here we are sharing expected features in the next version of SIMS. Most of the fans are disappointed the babies are made to appear in SIMS. Right now they look like a doll and don’t appear to be real babies. This is the area of improvement. We expect that this problem will be addressed in SIMS 5. Hopefully babies will look more real. It is often expected that the best features of the previous games will be carried to the next version. Open World was the best part of SIMS 3 which we did not find in SIMS 4. It would be great if Open World returns to SIMS 5. In addition, we also want that basic life stages to also make a comeback in SIMS 5. The SIMS fans are often interested in doing things differently. If the freedom to adjust the heights of people and objects is added in the next version, the game will be far more interesting. The height of people can vary in every life stage. Fans should be able to shorten and enlarge the size of objects in the game. There were really cool features in the previous versions of SIMS. Fans often wish that they would be glad to see if SIMS 5 includes all the features of the SIMS 2, SIMS 3 and SIMS4. Fans are missing the options such as writing stories and funny animations of SIMS 2. The fans would be happy to see the return of features such as the swimming pools, endless customization, toddlers, & open world of SIMS 3. A host of fans want that one word in every line “EDITING” is also included in the SIMS 5. We want to be able to edit and customize everything in the next SIMS. The ability to customize roads, rivers and roofs, etc is going to make the game interesting. In addition, fans expect new graphics in SIMS 5. Graphics of the levels such as GTA 5 game would add fun to the game. GTA Game is an interesting game which has amazing features, animations and graphics. SIMS fans often fell prey to GTA. This is the reason that the wishlist includes the features of GTA Game. GTA has amazing features such as stock market, graphics and large expansive worlds. SIMS 5 should include all the amazing features from this game and give fans a surprise with whole new look. 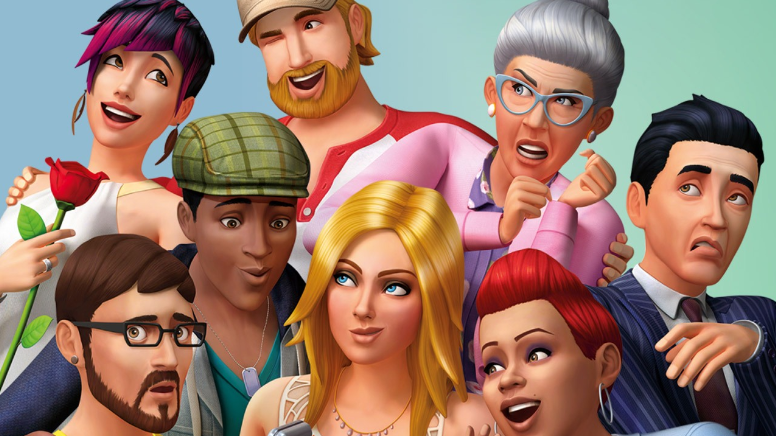 It would be a value-add if features such as big family trees, knitting, sports, pets, story progression and swimming pools also become parts of the next SIMS. In short, fans are looking for cool new features in the coming SIMS. We wish if SIMS 5 does bridge all the missing ends of the previous SIMS, there would be enhanced fan-following of the game. Meanwhile, a sims5game.com website was put up to list down what the fans want to see in the upcoming SIMS game. As per the same source SIMS 5 is also expected to release around year 2019. What you think about this game? leave it in the comments below.